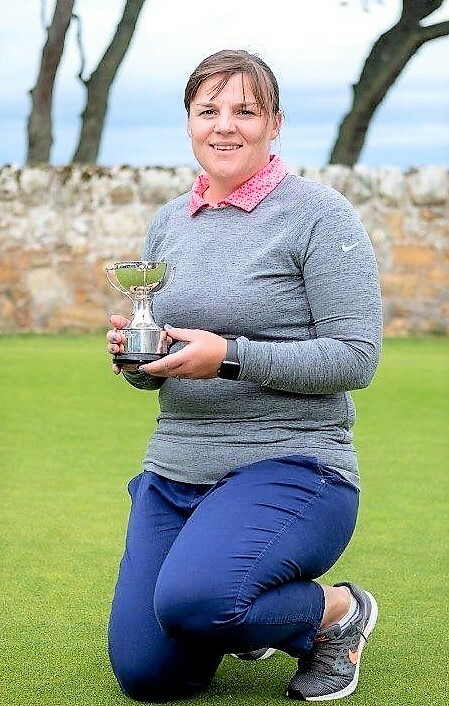 Cara Thompson (Royal Dornoch) won the prestigious Strathtyrum Tournament at St Andrews today. In the semi-finals, Cara showed she was in peak form by beating title-holder Lucy Jamieson (Heswall) 6 and 5. Helgers had earlier dashed hopes of an all-Scottish final by beating Wendy Nicholson (Baberton) 6 and 4 in the semi-finals.